The following link is to the original “Pocket Perspectives” google-site created several years ago. Original Pocket Perspectives. The booklets on the top half of that original google-site home page were associated with coming to terms with “struggle”. 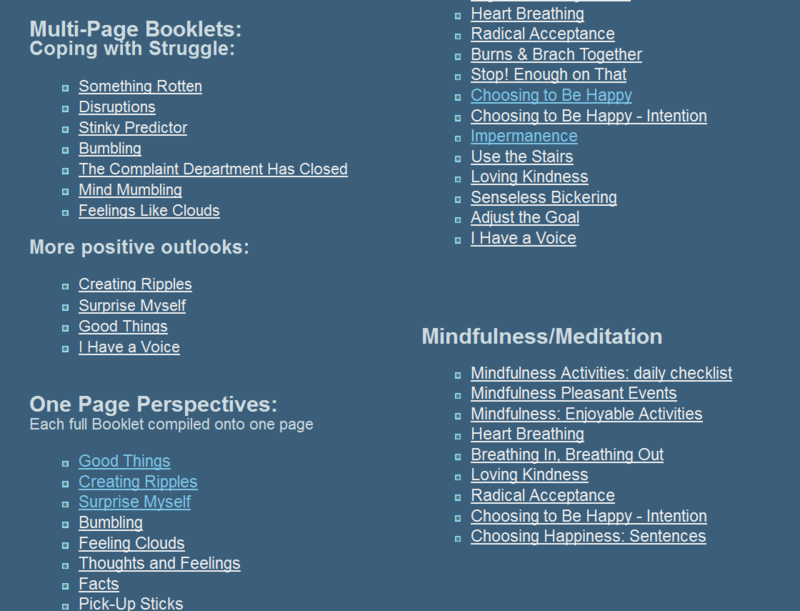 The booklets in the middle of the home page, created a few months later, show more positive perspectives. The bottom part of that home page contains a variety of individual pages, to do with a variety of perspectives and strategies. My daughter created the original sites for me….and I wasn’t able to figure out how to add pages to it…so I created the newer WordPress blog in April, 2011. Examples of the original booklets: I made them for my own use, but some others found them helpful, so I made copies to give away. 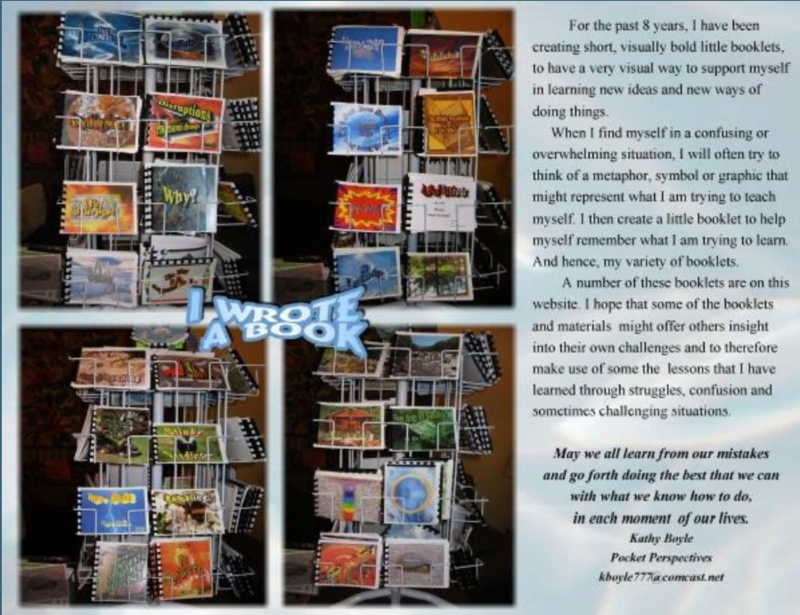 The booklets were created as I tried to come to figure out a variety of difficult situations. I had never made booklets like those in the sites, but just seemed to come up with the idea one day. I used the booklets to help myself learn new ways of understanding and seeing challenging or confusing situations.